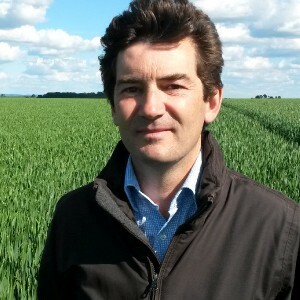 Via Végétale is a innovative company in Agri business. Convinced by the necessity to improve our way of farming with the target to “Produce More and Better with Less”, the founders launched Via Végétale based on a patented new technology : new fertilizer composition for improving nitrogen efficiency. Strong pillars are implemented allowing the company to propose a new fertilizing technology in order to face the actual challenges in term of profits, quality and sustainability. One single target : Improve Nitrogen efficiency with our technology ! Producers talk about Balsamo ! Balsamo : a potential gain of 10 quintals !